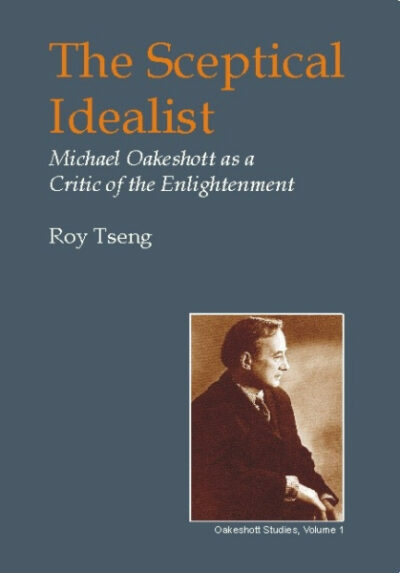 This is the first book-length study to provide a structured interpretation of the significance of Michael Oakeshott’s critique of the Enlightenment. This is the first book-length study to provide a structured interpretation of the significance of Michael Oakeshott’s critique of the Enlightenment. 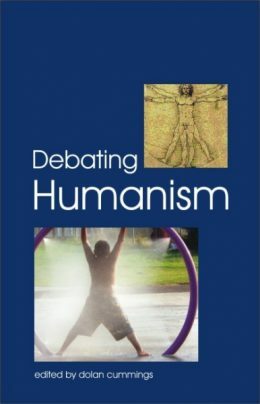 By seeing the thinker as a ‘sceptical idealist’ posing a serious challenge to the intellectual positions informed by the Enlightenment, this book attempts to resolve some of the issues debated by Oakeshott scholars. 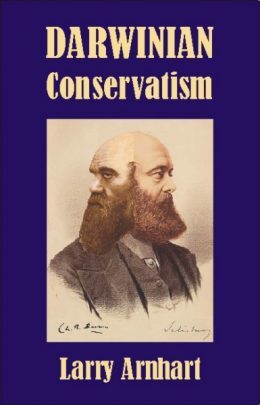 The author argues that Oakeshott’s famous critique of philosophisme and Rationalism in fact expresses a sense of the crisis of philosophical modernity. Moreover, notwithstanding some recent interpretations, throughout his intellectual career Oakeshott has never altered his analysis of these two themes: philosophy as the persistent re-establishment of completeness by transcending abstractness, and the modes of experience as self-consistent worlds of discourse. To apply this philosophy in his moral and political writings, Oakeshott has redressed an imbalance in favour of the Enlightenment ethical position — ‘the sovereignty of technique’, ‘demonstrative moral truth’, ’the politics of faith’ and ‘enterprise association’ — by revitalising the importance of ‘traditional knowledge’, ‘conversation’, ‘intimation’, ‘the politics of scepticism’ and ‘civil association’. Oakeshott is neither a doctrinal liberal nor a dogmatic conservative, but a philosophical sceptic. Moreover, Oakeshott’s contribution to history not only lies in his effort to transcend the Enlightenment historiographical position — by separating the historical from the naturalised conception of History on which so-called ‘scientific history’ rests — but also in his idealistic solution for the ‘temporal dilemma’ and the ‘epistemic tension’ in history that have long bothered philosophers.